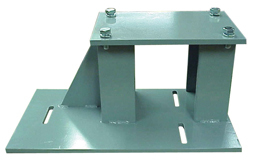 Beck mounting pedestal kits contain the pedestal and fasteners to secure the actuator to the pedestal. 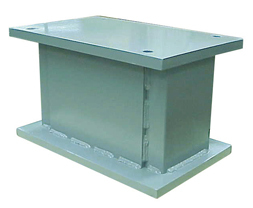 If you desire a drawing for self fabrication of a Beck mounting pedestal, please contact the factory with the pedestal part number. 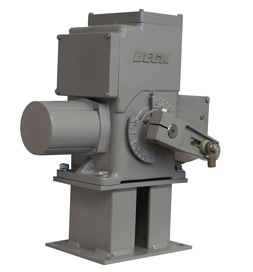 Standard and custom retrofit pedestals are available, including designs for a number of common pneumatic actuators such as the Bailey AC and UP series and Hagan cylinders.